Make your next fundraising event a success. 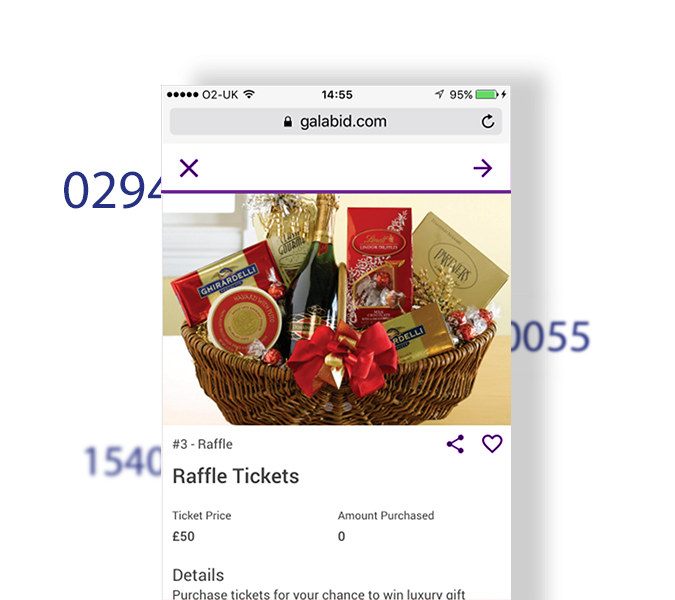 Ditch paper tickets and bring the raffle into the digital age with our raffle tickets module included in our fundraising platform solution. A raffle is still a great way to raise money while offering guests a low-cost fundraising option. 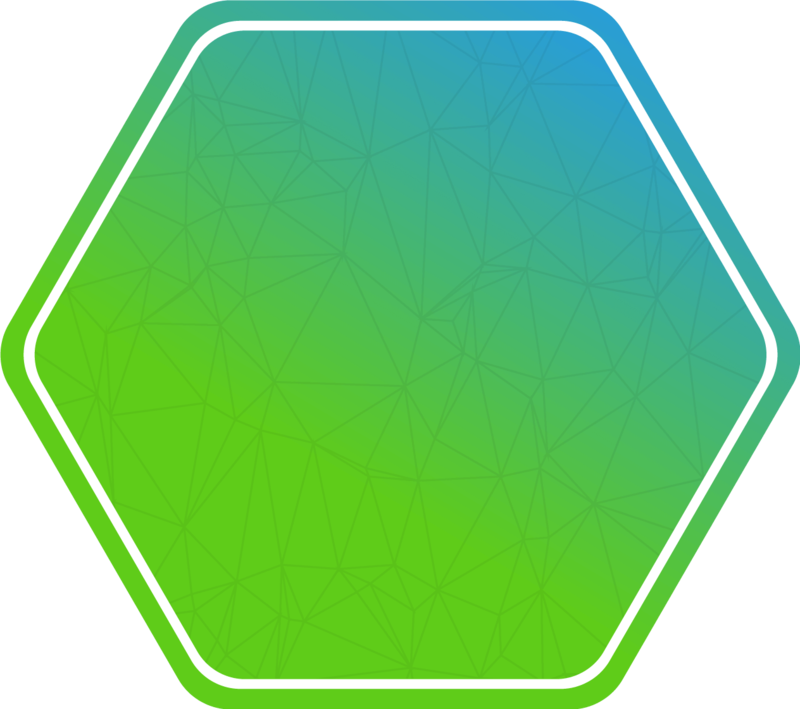 Online ticketing makes purchase simple and increases sale opportunities. Secure and automated ticket selection means a fair draw. Participants receive immediate post-draw notification of winning ticket details. Make your next fundraising event a success. Get in touch. Give your raffle ticket sales a head start with pre-event purchasing. Secure and fast, our digital ticketing solution allows invitees to buy their raffle ticket direct from their mobile device. 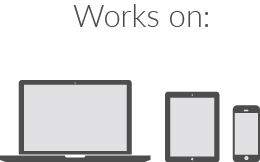 Real-time mobile alerts make sure participants stay in the loop. Automated notifications let ticket holders know if they’ve got the winning ticket. Make purchasing simple with our instant payment system. 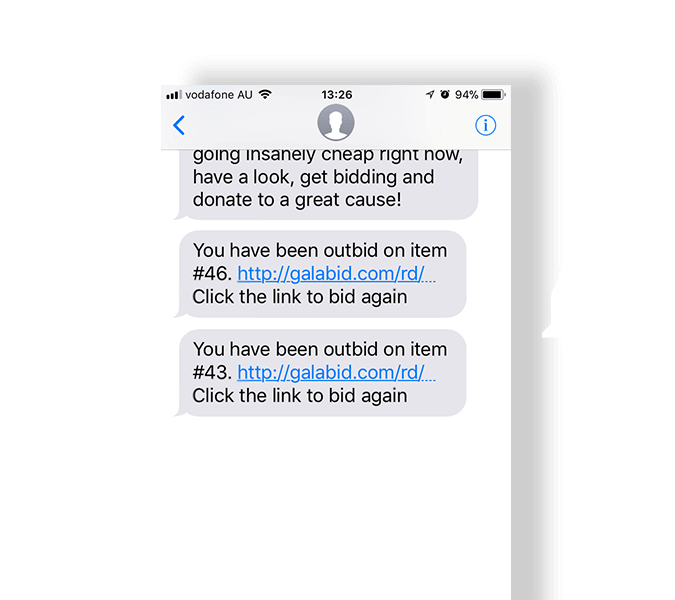 Winning bidders can pay and checkout directly from their mobile device as soon as the auction closes. Our secure payment gateway offers confidence and peace of mind. Make your raffle as unique as your event. 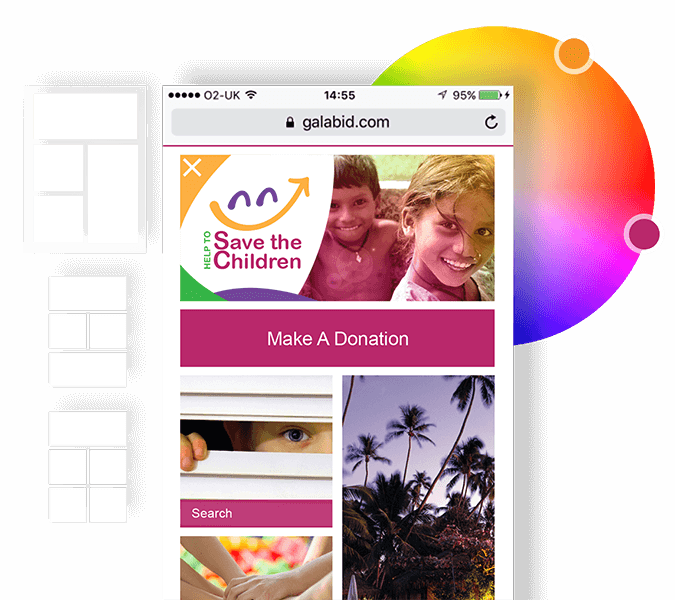 Design flexibility means you can customise the raffle to showcase your prizes and your cause. 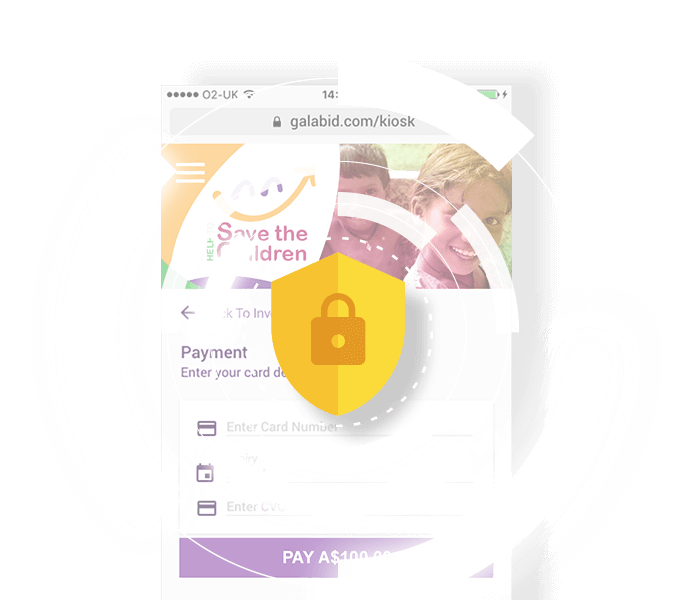 Make purchasing and donating a breeze with GalaBid’s secure, fast and easy payment system. Our experienced and friendly on-site support team will make sure your fundraising event is a success. Create a fundraising event to remember with a thrilling live auction that keeps bidders and guests on the edge of their seat. 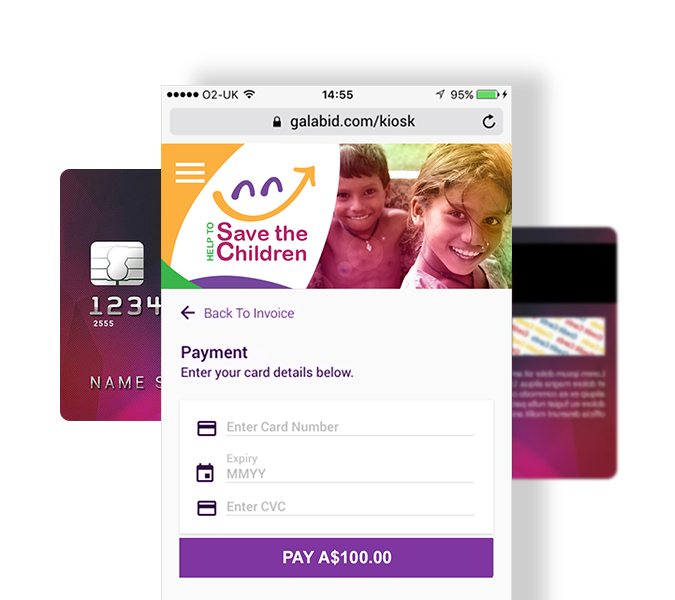 Let GalaBid help to spread the word about your fundraiser.